If I install what happens at night? If I install solar what happens during a blackout? What is the maximum size I can install? How to determine what system size is right for you? 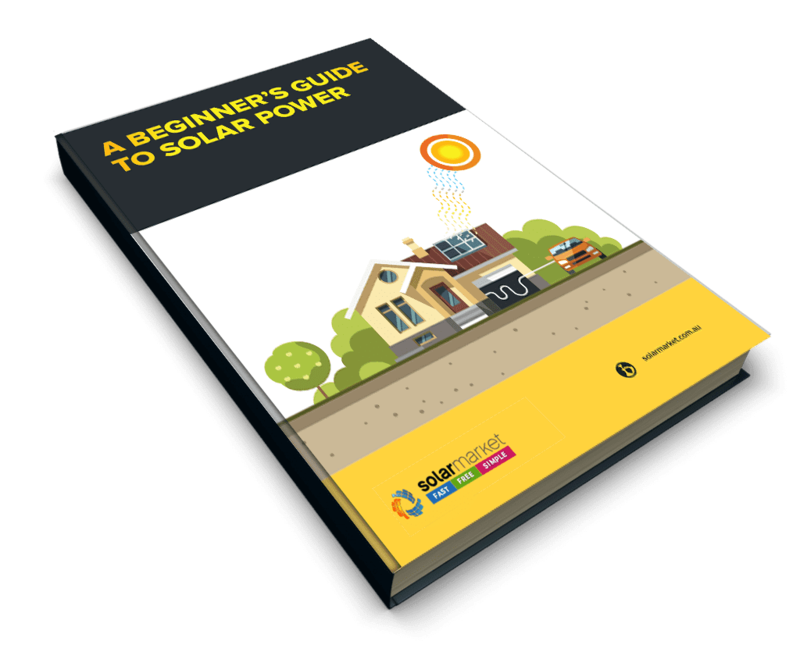 What makes up the cost of installing a solar PV system? What is the expected payback period or return on investment for a solar PV system? How do I apply for STC’s? What factors could affect your payback period or return on investment? How do seasons, clouds, temperature and shading affect the solar systems production? 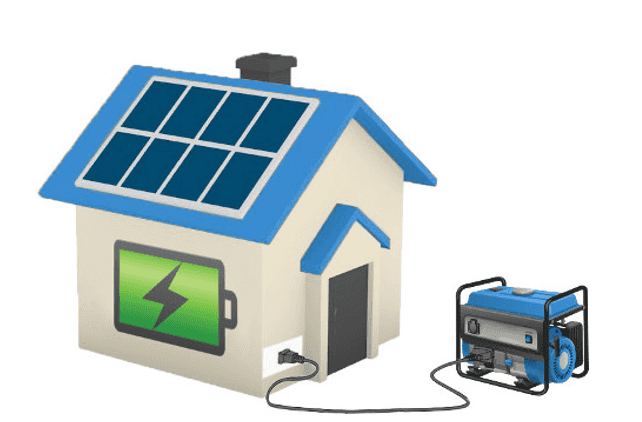 What is battery storage and how does it work? Does having battery storage mean I have black-out protection? Does having battery mean I am off-grid?